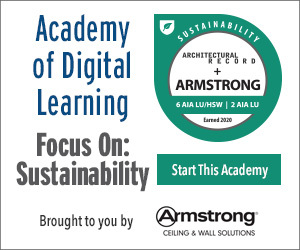 Develop a clear picture of how labor issues are impacting the construction industry. Identify how new pumps are a clear advantage to the old methods of mixing and applying stucco and EIFS. Prepare a strategy to educate crew on how to support and operate a pump on site. Calculate the return on investment for purchasing a pump. If you pull up to any jobsite in the United States and watch the mixing and application of mortar products, one thing will stand out to you: it’s a very manual process. While the industry has seen little innovation over the past century, safer products are coming onto the market, but the adoption is slow. 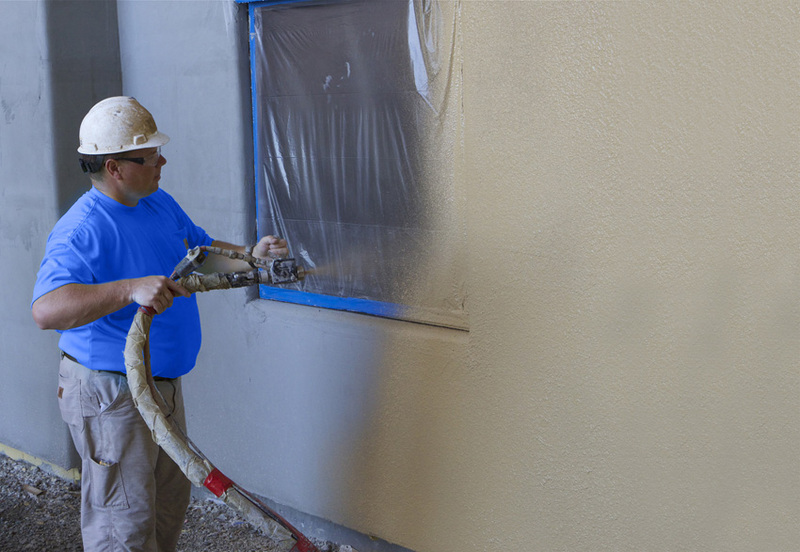 In this webinar, we will explore existing methods of mixing and applying stucco and EIFS, their pros and cons, and what the barriers have been towards the implementation of pumps. 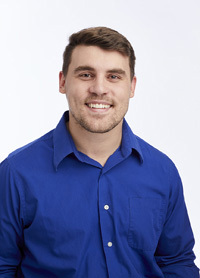 Bryce Gapinski is Product Manager for ToughTek Mortar Equipment at Graco. He has worked in both manufacturing and design engineering since 2012 and is currently pursuing a MBA from St. Thomas University. In 2015, Bryce led the design engineering efforts for the Machine Technologies acquisition.